Blaine Cruse, REALTOR Extraordinaire has partnered with some of the top service providers in order to give his clients easy access to some of the best options for home services. As his client you are not required to utilize any of these service providers for your home. These are just some of the ones he uses and recommends. Order electricity service online by clicking here. If you are asked at any time for an IBO number or Agent Code use 03633457. 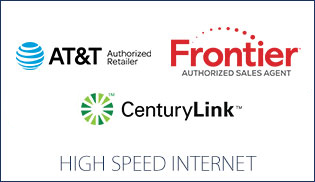 Order High Speed Internet Service online by clicking here. If you are asked at any time for an IBO number or Agent Code use 03633457. 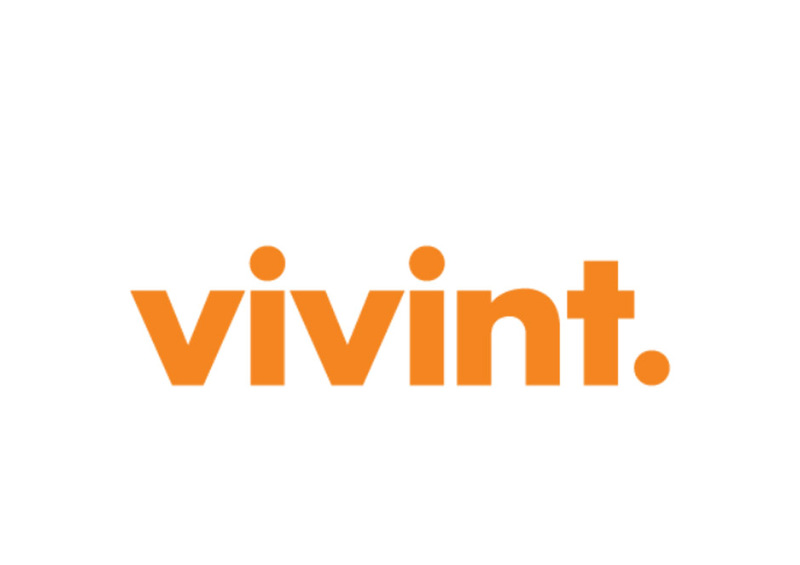 Order Vivint SmartHome for alarm services and home automation by clicking here or calling 877-479-1668. When asked for an IBO number or Agent Code use 03633457. Order VOIP Home Phone Service online by clicking here. If asked for an IBO number or Agent Code use 03633457. 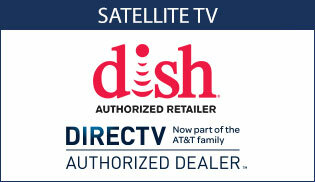 Order Satellite Television Service online by clicking here. If asked for an IBO number or Agent Code use 03633457. 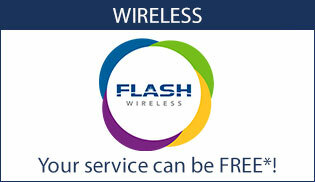 Order cell phone service utilizing Verizon or Sprint's cellular networks online by clicking here. If asked for an IBO number or Agent Code use 03633457. Please note that Blaine Cruse may receive a referral fee if you sign up for one of these service providers.